Johnthony Walker, who has been charged with five counts of vehicular homicide, was also found to have been driving 20 miles above the speed limit. 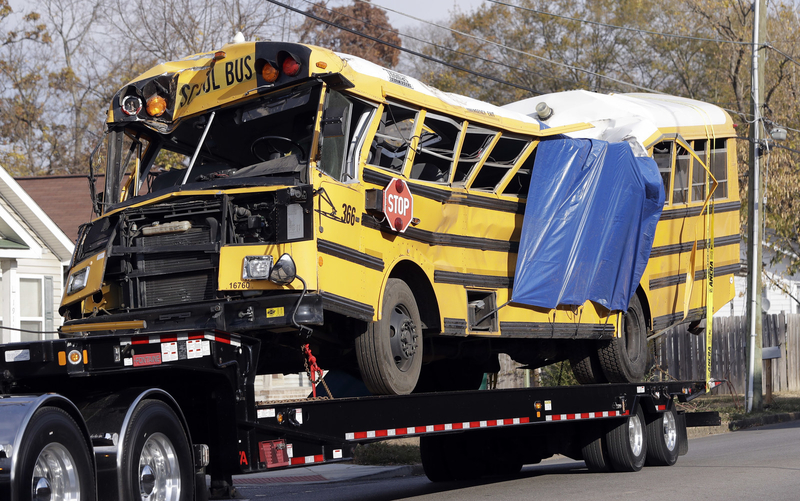 The school bus driver who crashed and killed six elementary school children in Chattanooga, Tennessee, was seen on video holding his cell phone open to the texting window before the accident, and it was also revealed that he had been driving 20 mph above the speed limit, an investigator revealed in a preliminary court hearing. Investigators did not detect drugs or alcohol inside Johnthony Walker’s system, but records released days after the Nov. 21 fatal crash show that students, a parent, and the school principal had complained that Walker drove too aggressively. They also voiced concern over how he spoke to the children. Walker was arrested and has been charged with six counts of vehicular homicide, reckless endangerment, and reckless driving. Bus driver Johnthony Walker enters the courtroom. Hearing now underway. The first witness in Thursday’s hearing was Chattanooga Police officer Joe Warren, who works in the traffic division and was at the scene the day of the bus crash. Warren said that authorities noticed “side-slip” tire marks on the bus, which usually indicate that the driver had been speeding. He said that investigators recovered three types of evidence from inside the bus: Video, the emergency control module — which he said tracks “sudden deceleration events” — and the GPS. The video evidence, he said, could show speed by measuring time and distance. That analysis showed that Walker had been driving between 50 and 52 mph in a 30 mph zone. Warren then said that the video evidence shows Walker holding a cell phone, and that the text message screen was visible in the camera footage. 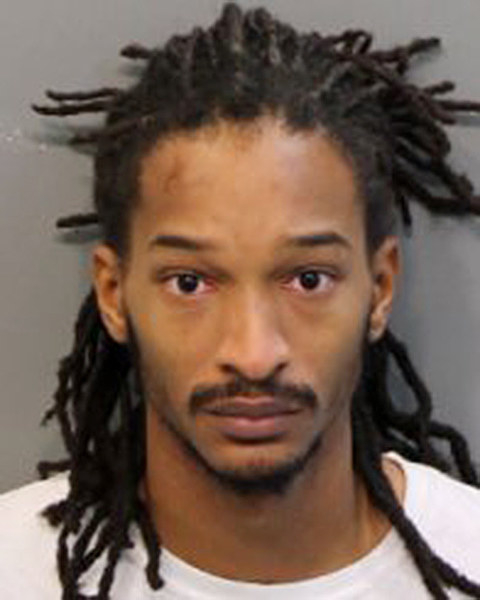 It remains unclear exactly when Walker was using the phone while the bus was in motion, but a local reporter in the courtroom noted that it is illegal in Tennessee for a bus driver to use an electronic device while the vehicle is moving, or while the bus is stopped while loading or unloading children. Warren said that there were no signs that Walker had tried to hit the brakes before the crash, which elicited an emotional reaction from family members of the victims in the courtroom. After Warren’s testimony, the judge handed the case over to the grand jury.